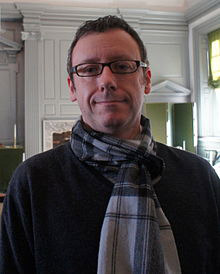 Open Minds UFO Radio: Gary is a former video-game journalist and Editor-in-Chief of PC Gamer magazine. He is now a screenwriter for film and television, comic-book author and podcaster. Whitta’s first major screenplay was for the movie The Book of Eli, starring Denzel Washington. His latest screenplay is co-written with M. Night Shyamalan. 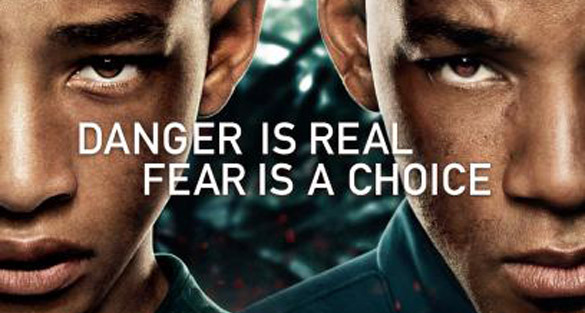 This sci-fi adventure flick, titled After Earth, stars Will Smith and his son Jaden, and is directed by Shyamalan. It is set to premiere in June. We talk to Whitta about his new movie, science fiction, and, of course, extraterrestrials. For more on After Earth, visit the movie’s official website at: www.afterearth.com.